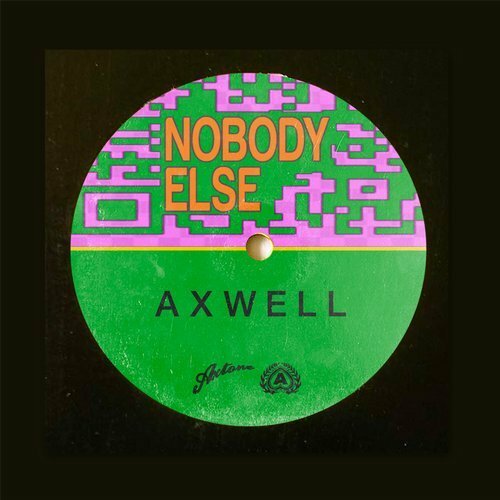 Dropping a seriously groovy tune from his own record label is Axwell with “Nobody Else”. The Axtone Records release was premiered by Annie Mac last week on her BBC Radio 1 show, garnering the Hottest Record in the World designation. The song is reminisce of his tune “I Found You” from 2007 with the easily danceable grooves and the vocals used in both. He also mentioned on the radio show that Swedish House Mafia (with Steve Angello and Sebastian Ingrosso) will be releasing new music after a five year hiatus. The track has been supported by an impressive number of DJs, such as Tiesto, Kryder, Martin Garrix, Sebastian Ingrosso, Dannic, Steve Angello, Nicky Romero, Pete Tong, W&W, Third Party, Arty, EDX, Blasterjaxx, Afrojack, Fedde Le Grand, Oliver Heldens, Alesso, Sunnery James & Ryan Marciano, Danny Howard, Tom Staar, Sam Feldt, Promise Land, Mike Williams, Yves V, Lucas & Steve, MAKJ, Jay Hardway, Stadiumx, Swanky Tunes, Plastik Funk, Eddie Thoneick, and Futuristic Polar Bears.